Our bi-monthly Community Team chat is happening today Thursday, 21 March 2019. Meeting times are detailed below. We use the same agenda for both meetings in order to include all time zones. What have you been doing and how is it going? Please add any additional items to this agenda by commenting on this post as needed. Our bi-monthly Community Team chat is happening this Thursday, 4 April 2019. Meeting times are detailed below. We use the same agenda for both meetings in order to include all time zones. 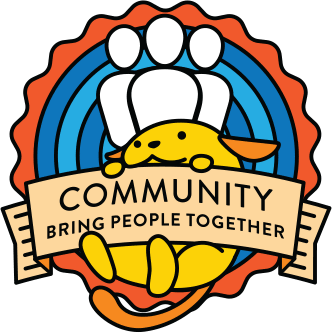 Discussion: How could we improve the WordPress Community Summit? Discussion: How to improve Global Community Sponsorship documentation? Our bi-monthly Community Team chat is happening this Thursday, 17 January 2019. Meeting times are detailed below. We use the same agenda for both meetings in order to include all time zones. Our bi-monthly Community Team chat is happening this Thursday, 20 December 2018. Meeting times are detailed below. We use the same agenda for both meetings in order to include all time zones.